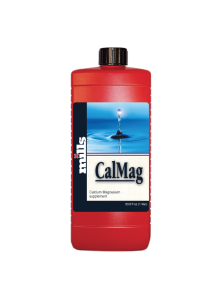 Calmag is high-quality calcium magnesium additive that is added when there is a shortage. 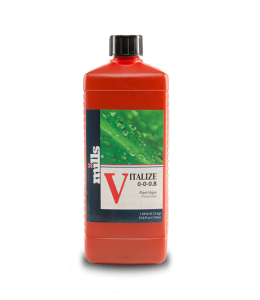 pH-Flower has been specially developed to lower the pH value of the feed water during the flowering phase. pH+ has been specially developed to reaise the pH value of the feed water to the optimum pH value. 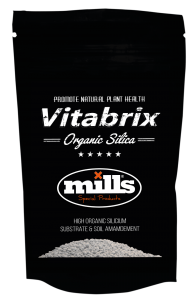 Vitabrix organic silicon is an organic substrate enhancer and an absorption capacity improver.